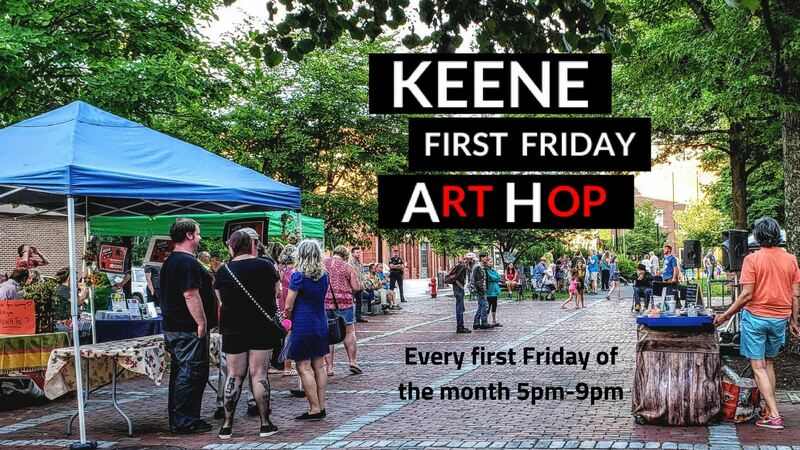 Once a month, Keene First Friday Art Hop will turn our Main Street sidewalks and other public spaces into a celebration of art and culture. Enjoy indoor and outdoor cultural offerings and family activities. 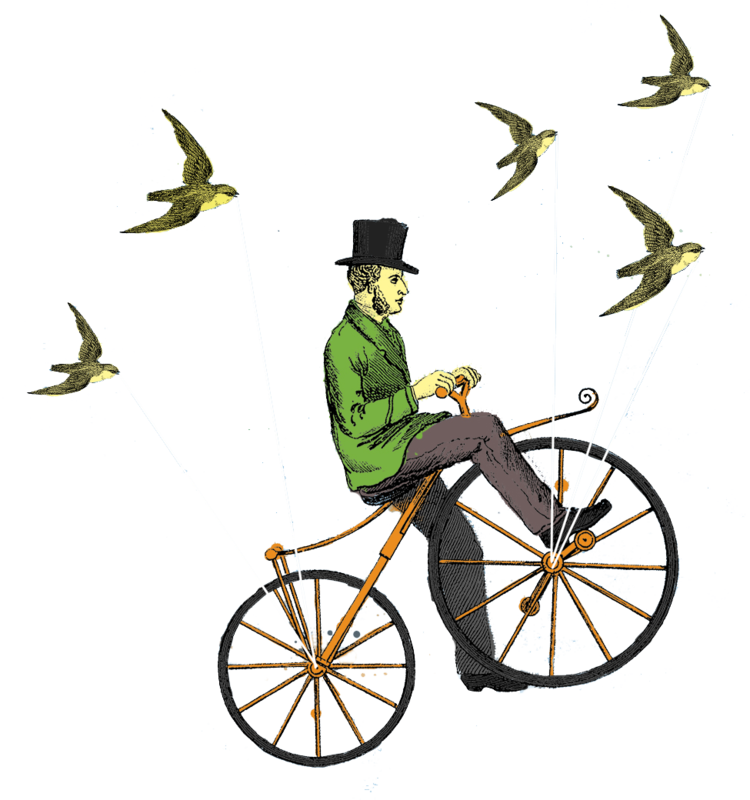 Join us for the next First Friday Art Hop this Spring! Every month, Downtown Peterborough will celebrate First Friday. This month: First Friday in Downtown Peterborough is on May 3rd, from 5PM - 7PM and later. Want to join the FIRST FRIDAY MERCHANTS? Please contact Pelagia Vincent, pelagiavincent@earthlink.net.